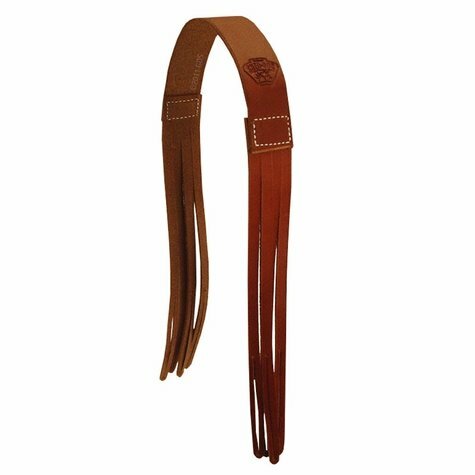 Dokken Shed-Dog Leather Deer Rack Carry Strap. $19.99. 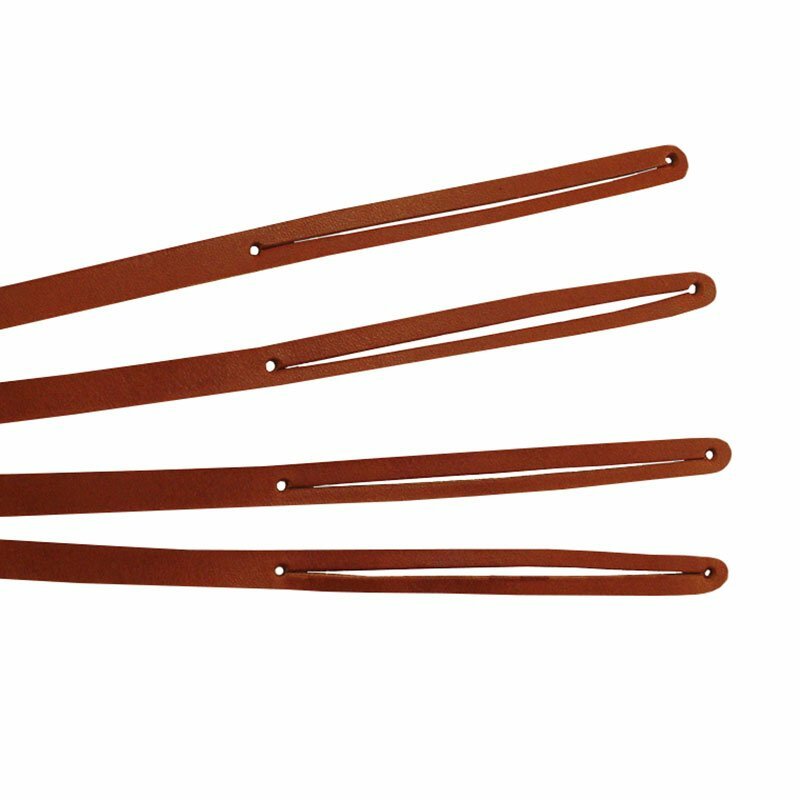 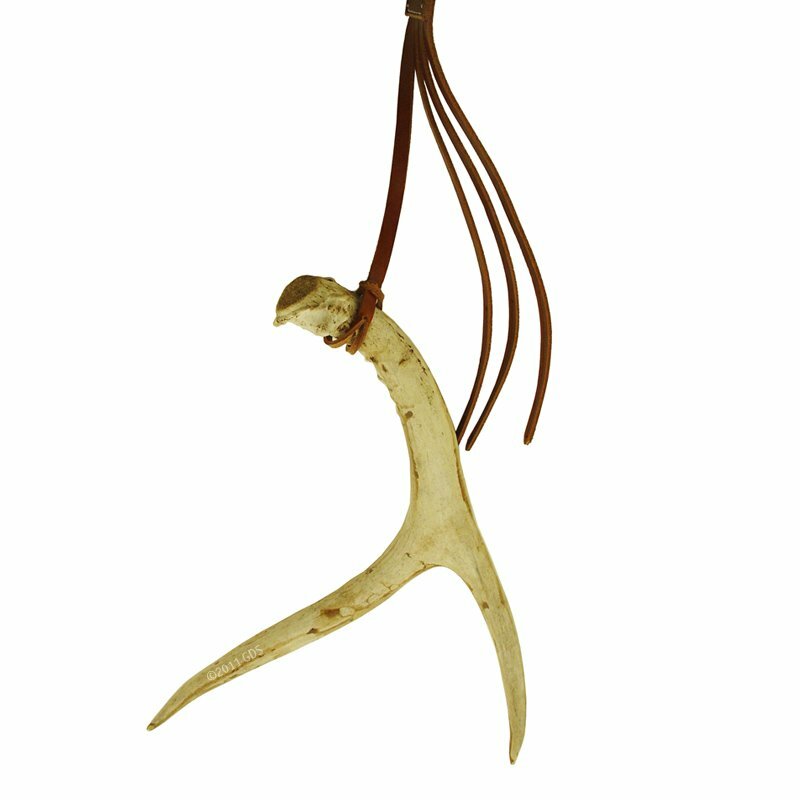 Leather Shed Dog Strap holds 8 deer antlers. 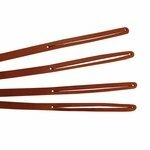 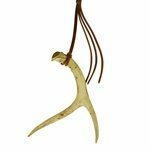 Use as an antler carrier or to hang and display them in your home.